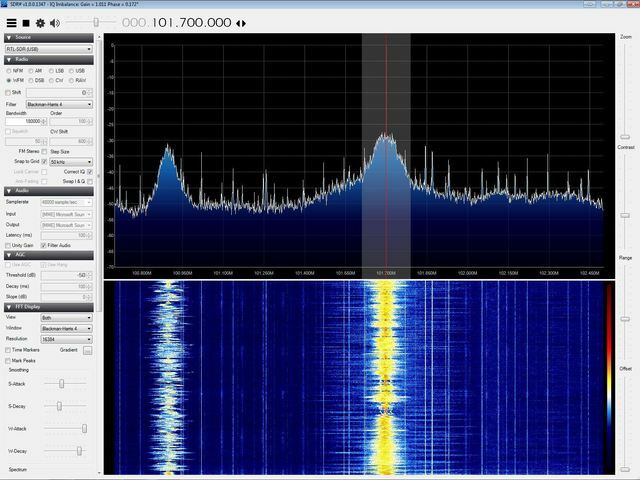 With the advent of under $10 software defined radios (SDR) and open source code the radio frequency spectrum has opened up to hobbyists and hackers to explore endless amounts of communication and projects. 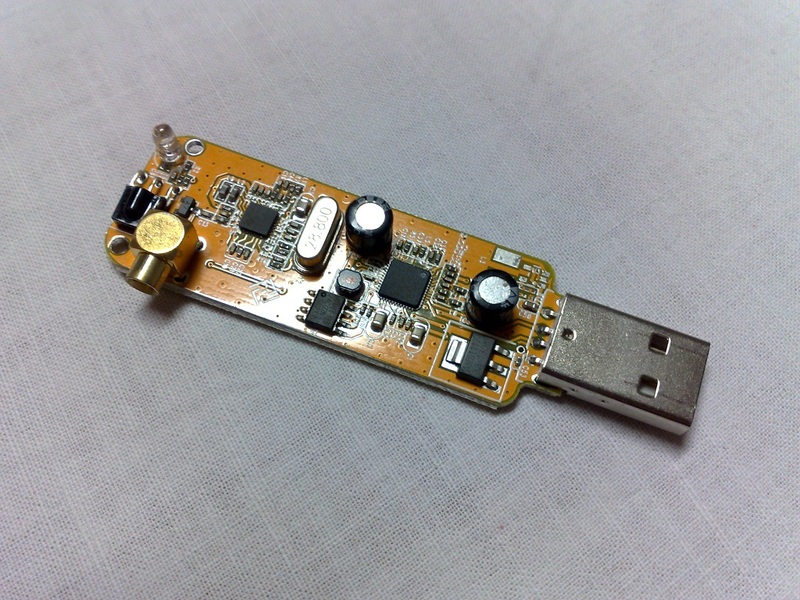 In 2012 we discovered the DVB-T USB Software defined radios (simple USB sticks originally intended for video reception) and began exploring the use of them to receive huge portions of the RF spectrum. These units are available from many suppliers for under ten dollars and are ready to work with most operating systems. We quickly discovered that receiving almost any RF signal and decoding were easily possible and set about to push the limits of the radio hobby & hacking of signals. 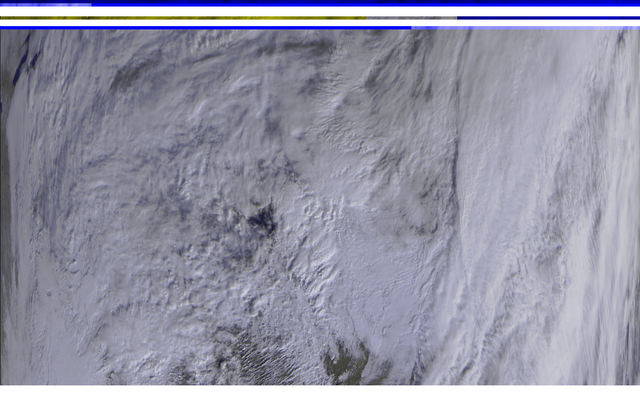 Starting with basic radio receiving of basic FM & AM modulated signals proved easily possible. Communications from Police, Fire, Aircraft, Military and more could easily be received. We began sharing all the methods via YouTube videos so others could recreate the success. Moving on to orbiting satellites proved to be a fun venture. 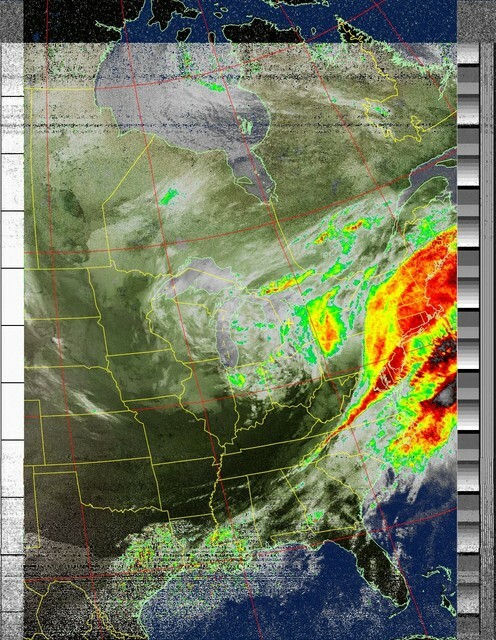 NOAA weather satellites were easily received then the images decoded live as the satellites passed overhead. We assembled a handy “Go-Bag” SDR kit with all the antenna adapters, short wave antennas, up-converter and several more items so we could travel easily and received any signals we were interested in. As well we put together basic travel kits which can be carried with a person wherever they may go. 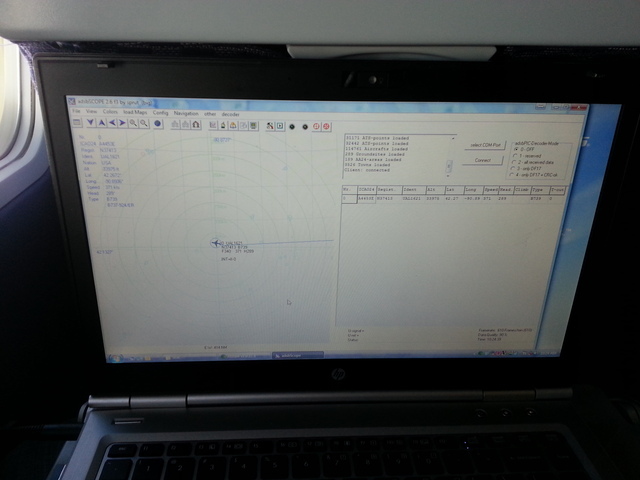 Using software defined radio we have been able to receive a multitude of frequencies as well as working with Arduino and Raspberry Pi projects. The SDR’s allow you to quickly receive the signals from you electronics projects and makes for much faster debugging and changes. Future projects will incorporate more SDR receiving and methods to be shared on YouTube. Any code and methods developed will be shared open source so the world can take the techniques forward together. 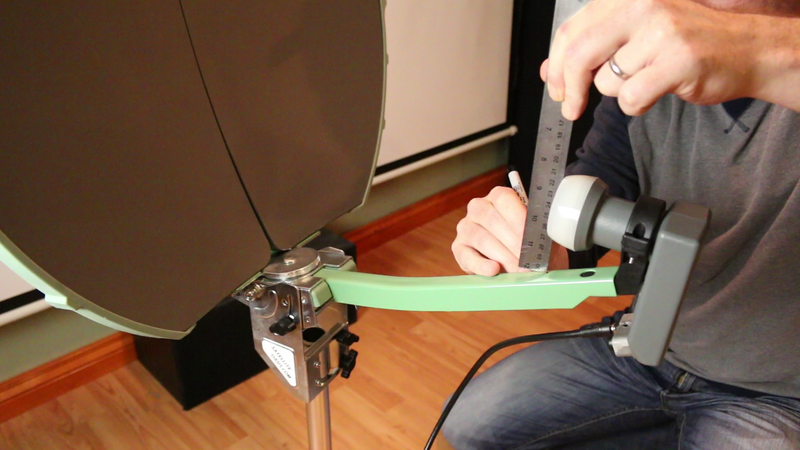 In 2015 we began experimenting with the Outernet Satellite receiving system. The Outernet is using existing geostationary satellites to broadcast curated content down to any capable receiver anywhere in the world for FREE. After modifying a small folding portable satellite dish with a KU band LNB we were able to start receiving the Outernet data transmissions. This data is basically a one-way internet portal. Many educational files, projects, audio and Twitter feeds are sent at about 1 GB per day. This system will be used in an upcoming “Without Borders” project in 2016. Our @mkmeorg twitter feed should be added to the stream in the upcoming weeks.